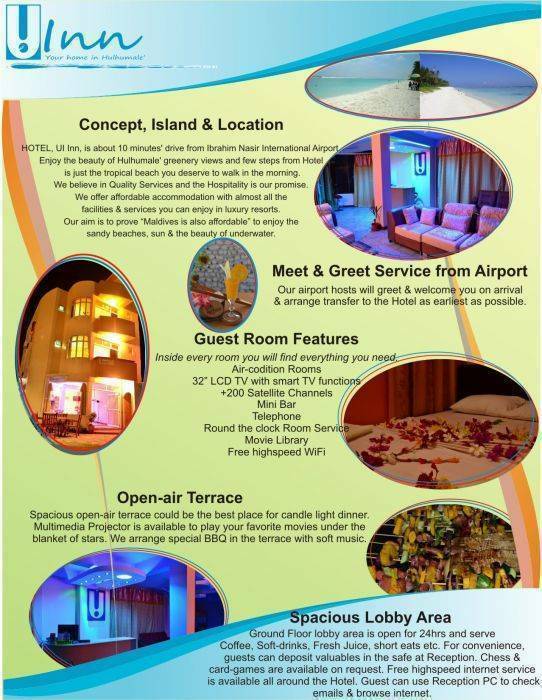 HOTEL, UI Inn, is about 10 minutes' drive from Ibrahim Nasir International Airport. is just the tropical beach you deserve to walk in the morning. sandy beaches, sun & the beauty of underwater. We believe in Quality Services and the Hospitality is our promise. facilities & services you can enjoy in luxury resorts. 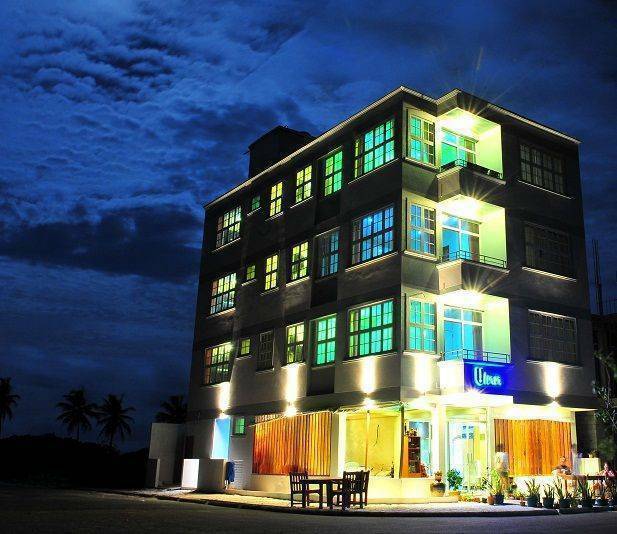 UI Inn is located in Hulhumale' island. The only island which is connected to the International Airport. Hotel is near the beach, malls, bank, hospital and restaurants. UI Inn is just only 10 minutes drive from Airport. Few steps to the sandy beaches. 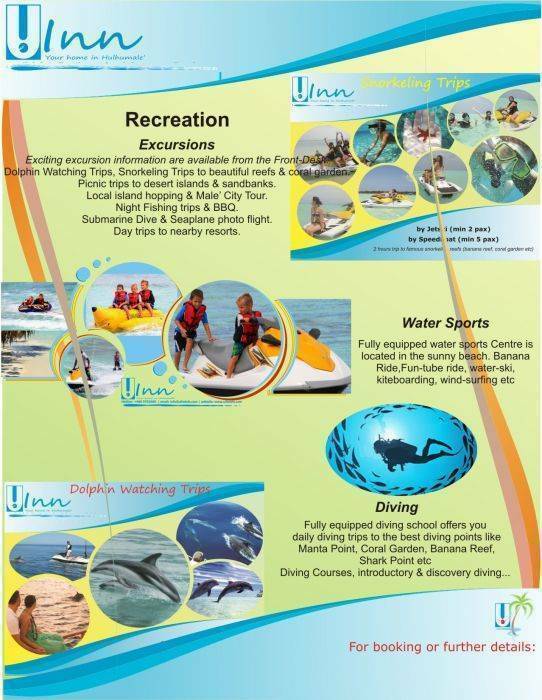 Beautiful area for snorkeling, diving and water sports. 20 minutes by Ferry to the Capital City. Airport Transfer by Car & Bus. Ferries and speedboats are main transportation between islands. Jetski are often used for leisure trips.